Early diagnostic of cancers is crucial for patients and the success of their therapies. Finding a diagnostic index with high sensitivity at the early stage of cancers is a major concern. Invasive biopsies may be already too late and are certainly painful. Thus, the challenge is to find biomarkers from simple blood samples. Circulating microRNA are the best leads for such research. Let’s see why with a recent publication. Shimomura et al. found a novel combination of serum microRNA for detecting breast cancer in the early stages (Shimomura A. et al. “Novel combination of serum microRNA for detecting breast cancer in the early stage” – Cancer Science – doi: 10.1111/cas.12880). Circulating miRNA are present in serum. They can be relevant and specific biomarkers of cancer types and stages as far as they can be detected. Nevertheless, since miRNA are involved in numerous biological process, one single miRNA can’t help. 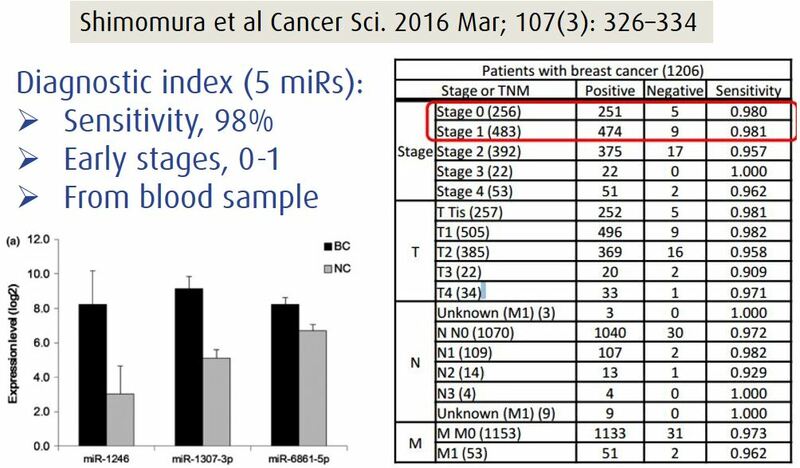 The identification of breast cancer requires a sophisticated signature combining several miRNA expression. It can be up-regulation or even down-regulation of dozens of miRNA comparing patients to healthy people. That’s why a whole genome profiling of the miRNA expression is required. Microarrays would be the best approach, especially because it is more convenient to screen thousands of samples and provide data quite promptly compare to sequencing (NGS). Unfortunately, ordinary microarrays are well-known to have limited sensitivity that would be not compatible with the low miRNA amount in serum. Furthermore, detection of breast cancer at early stage, means small amounts of cancer cells that induce subtile variations of the miRNA expression. High sensitivity microarrays are definitely required. Success has been possible thanks to the 3D-gene technology manufactured by TORAY. This microarray technology is the first and only one with agitation in the glass slides. This is possible thanks to the 3D and nano-structure developped by TORAY. Sensitivity is boosted 100 times compared to conventional microarrays. Profiling reveals the miRNA candidates for the diagnostic index, miR-1246, miR-1307-3p, miR-4634, miR-6861-5p and miR-6875-5p. Then, a classic approach of validation using qPCR is used. 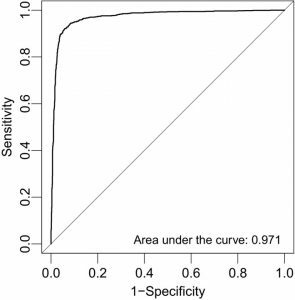 The combination presents a sensitivity of 97.3%, specificity of 82.9% and accuracy of 89.7% for breast cancer in the test cohort. 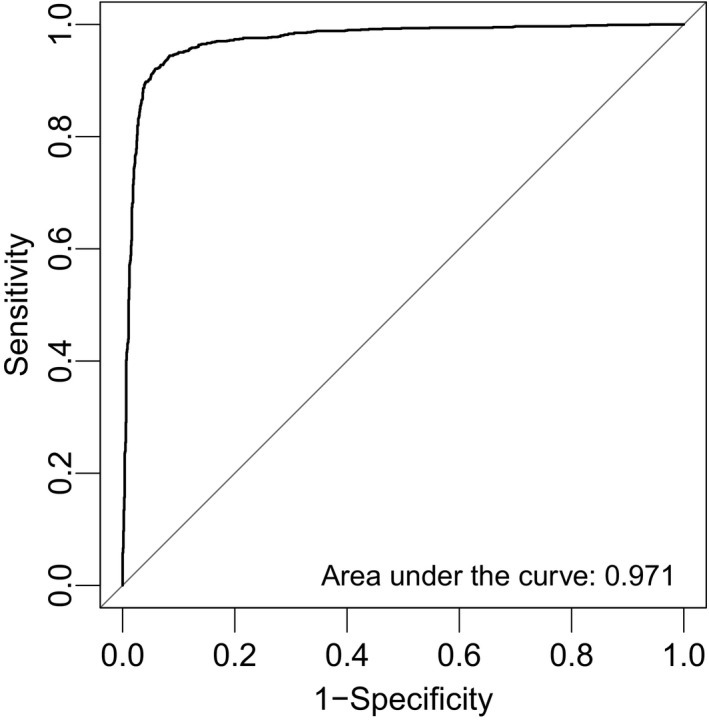 Breast cancer benefits today from a sensitive diagnostic index. There is still a lot to do for other cancers such as pancreatic cancers that are often revealed very late. 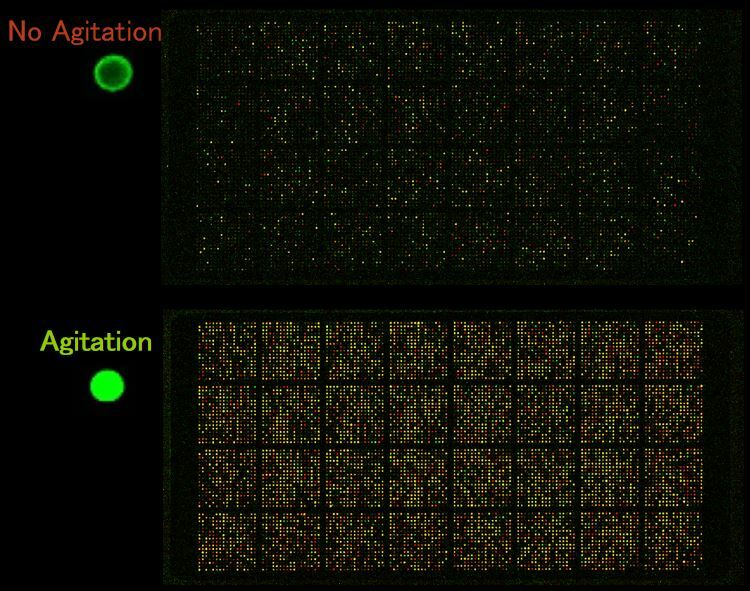 The 3D-gene microarrays are a promising means to fight cancers. The technology is developped in our biomarkers platform – Don’t hesitate to contact us to find out more.